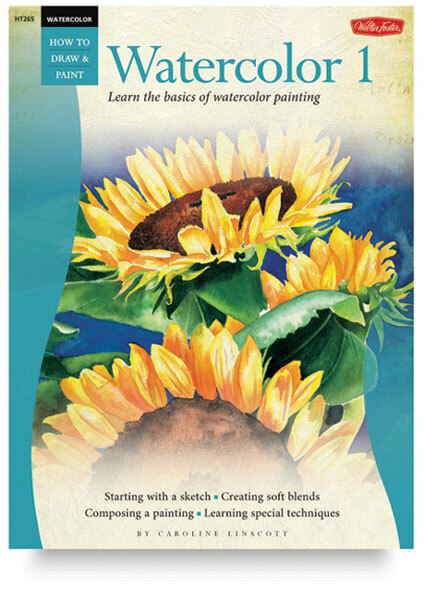 Learn the basics of watercolor from this "how-to" book, created for aspiring adult beginners. 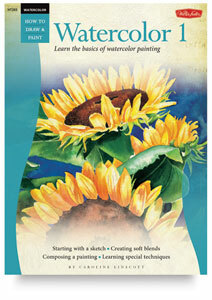 Each book in the "Starting Out" series covers basic materials and techniques, and is suitable for an adult beginner. Author-Caroline Linscott.Paperback.32 pages.